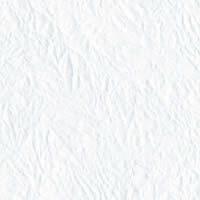 Mainly used in electric light devise, PVD coating, X-ray indutry ect. 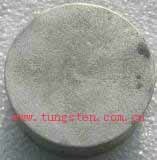 Tungsten disc is made from high-purity material. It is equipped with the fine thermostability and combination property function. This product is mainly put into chemical industry and the heat shield of high temperature furnace use. And it is also put into machinery use, such as the equipment of the machine. For more details about tungsten disc, you can contact by telephone 86 592 5129696, or email to sales@chinatungsten.com sales@chinatungsten.com . Any enquiry or questions will be warmly welcomed.